Happy Fridaytime! I'm ready for fall to begin in earnest, but the weather doesn't seem to agree with me. The other day it was 90. Despite summer hanging on, there has been a daily discussion around here about Halloween, specifically, Halloween costumes. A Greek mythology theme and a Viking theme (thanks to the 'How to Train Your Dragon' movie, we haven't read the books yet) seem to be emerging. I think there will be no more family dress-up, much as Julia would like us to. I think I will go back to wearing my Victorian witch hat and calling it good. I love my Victorian witch hat and would really like to wear it just as a regular hat. It has a black veil on it. 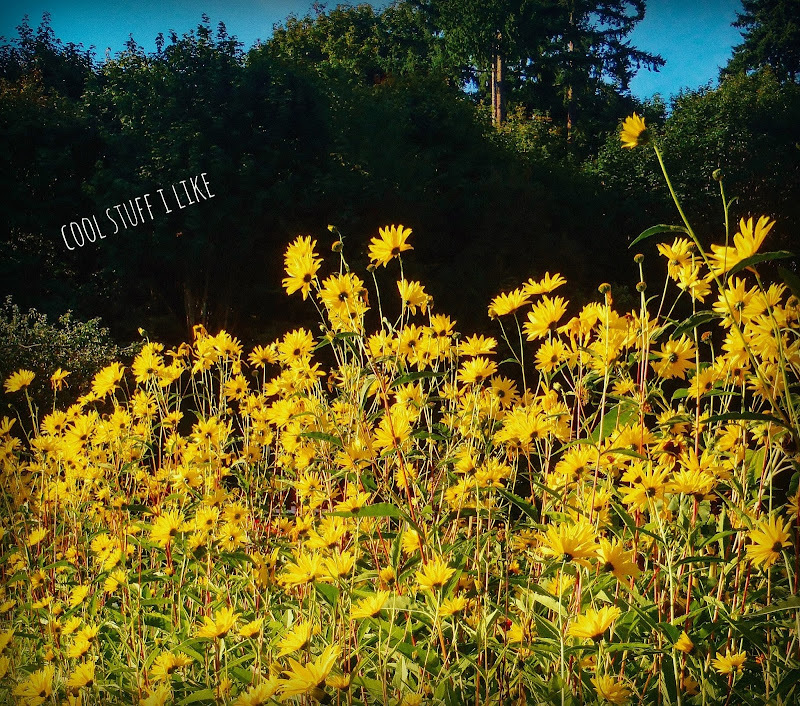 It's the coolest. Veils are cool. Just LOOK at what my pal Heather has been up to! 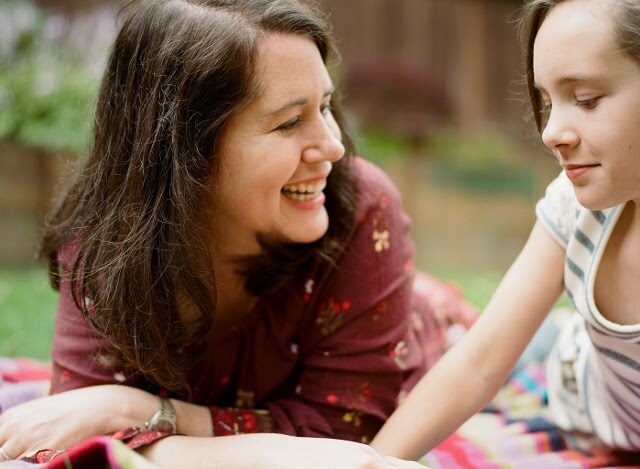 And look at what my dear Stephanie is offering up on her blog! Such talented ladies. Play a game on your wall! I made this for dinner this past week, and we loved it loved it LOVED IT. 5 stars. A million stars. Really? Ok I'll try them. Pom poms. Here and here. 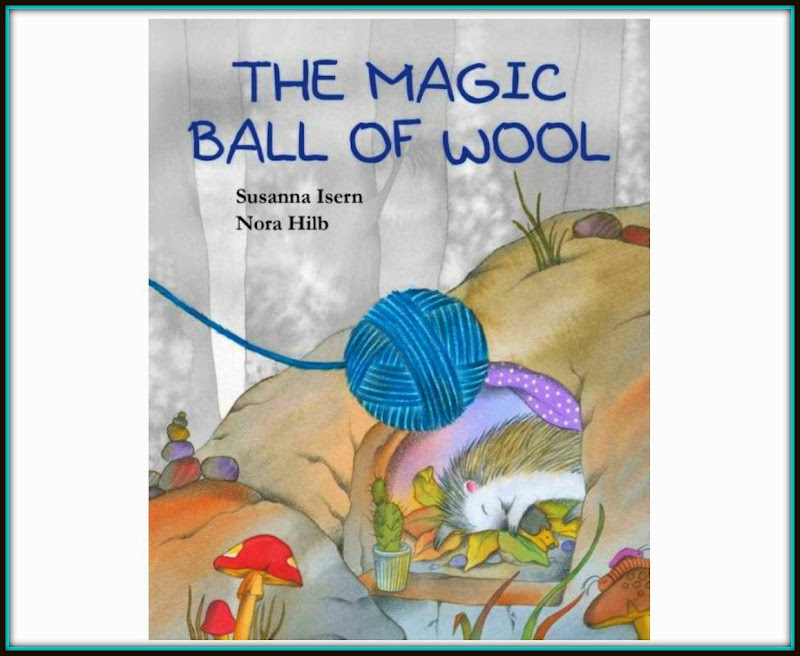 Cool Book of the Week: 'The Magic Ball of Wool' by Susanna Isern and Nore Hilb. All you need to know is.....a HEDGEHOG and magical ball of wool. That knits things for the hedgie's animal friends, things they want most in the world. But what happens when the ball of string reaches its end? This book is brand new this fall and it just looks adorable. Slap a hedgehog on anything and I'm there. Thanks for the amazing contest link. I've seen Audrey Eclectic before. She's fantastic. Those sliders......I'm getting that book, if that recipe is any indication of the quality of the rest of the book! We recently read the "How to Train Your Dragon" book and while I usually love books over their movie versions, the movie is MUCH better in my opinion! After starting it, I realized the book was a little too old for my 7-year-old (lots of bullying and name-calling which I think a 9-year-old and older might understand better. Also, a lot of learning the art of manipulation -- like flattery and bribery -- to get folks to do what you need/want.) This might be the first time I've recommended not reading a book to someone! Crazy! Yeah that's what a I thought...that the books were more for the 9 yr old crowd ~ although Julia saw the series in the bookstore and has been making wanting noises....but there have been some short cartoons on Netflix based on the movie, and she loooooooooooves those!!! She watches them over and over! I'll just say that sweet Hiccup in the movie, is not sweet Hiccup in the book. We've liked the movie and the cartoons that came after. Totally different! Oh my gosh!!! I feel like I haven't been here in ages! I thought when school started that I would just have all the time in the world to be visiting blogs and doing whatever I wanted--eating bonbons and watching soaps, you know the regular stuff ;) But no, It's insanity! h a n d s e w i n g these gorgeous beyond gorgeous rabbits to giveaway!! Amazing!! We are trying to get the girls on board for dispicable me themed Halloween costumes this year (well, technically dispicable me 2)-- yes we're already talking Halloween too-- and yes I've already checked out Halloween books from from the library! Autumn is fine with me, winter I could hold off on for the next few years! I love the french cupcake princess wall game-- talk about all the right buzz words there, unfortunately decals never stick on our walls. And I am totally with you on all things hedgehog!! HA! My comments! Guess what? I was talking to a friend yesterday that I hadn't seen in a while and I realized that this 'sporadic, topic jumping mid sentence and telling a million things at once' way of communicating is actaully how I talk-- and probably very confusing for the person on the other end of the conversation!! Ha ha ha! That's how I talk too!!!!!!!!!! I feel like I have less time now, b/c there's all this stuff I'm supposed to be doing and by the time I do maybe one thing, then it's time to get my kid. It's a paradox I tell you. The sliders recipe seems really great! I have got to try that! I'll pass on the M&M new flavor *shudders*. You only have to mention hedgehog and I am won over. The illustration is so cute! I ordered the "Keepers" cookbook -- looks great! And I think I'm the only person on the planet who isn't into pumpkin spice. Give me eggnog lattes any day of the week! Love your work here, as always! Thank you sweet Julia, and I'm so excited you're getting the book.....I'm next! Okay, I will probably try the M&Ms. I love pumpkin and chocolate together. I made pumpkin chocolate chip muffins this morning. (I posted a photo, too.) I am a pumpkin addict, though. I love Miss Heather's autumn goodies. I wish I could afford a witch doll, but we have, like, 20 birthdays this month. (Well, really it's 6, but it feels like 20!) That cake is so pretty. That hare is pure gorgeousness. I love watercolor pencils. I wish we had the walls for that game! Wow. The t-shirt project looks cool. That tea party brings back such memories of my girls when they were tiny. (I might cry. I am so @#$%! sentimental.) And Hedgies rock. Thanks so much for the shout out! can't wait to check out the other links!! Strawberry & Elderflower cake??!!?? Say what?!? I'm dying. Must. Have. Can you believe that biz? Heaven!